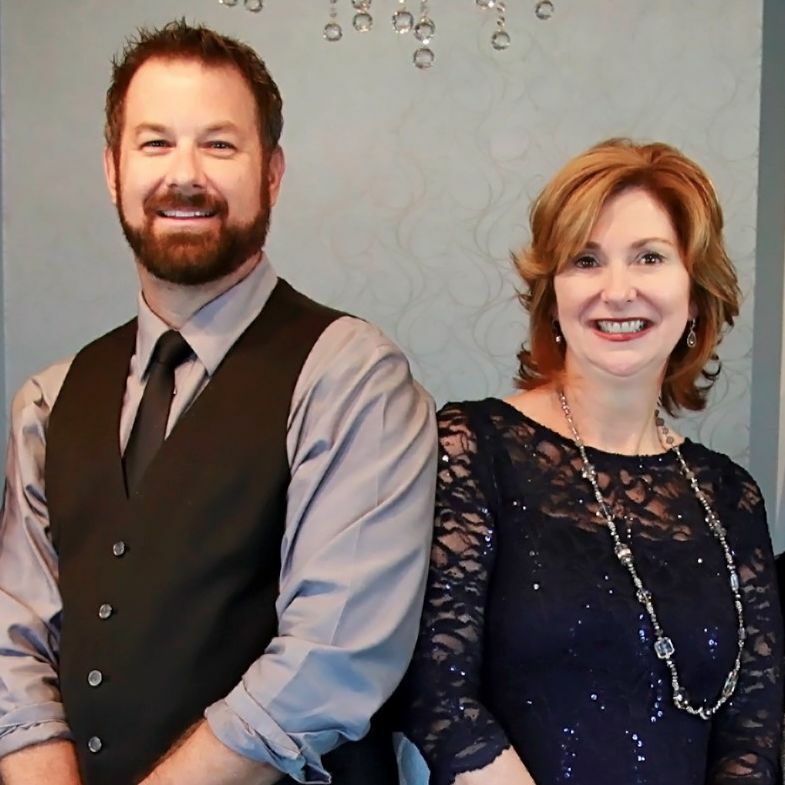 Sirius Day Spa recently struck a three-store development deal with a Lakewood Ranch couple. 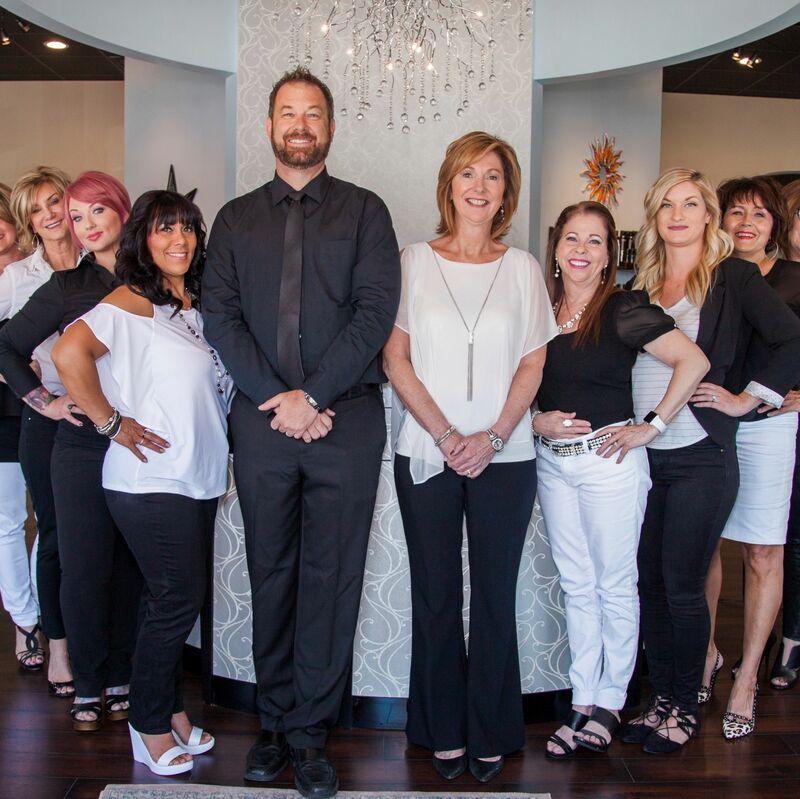 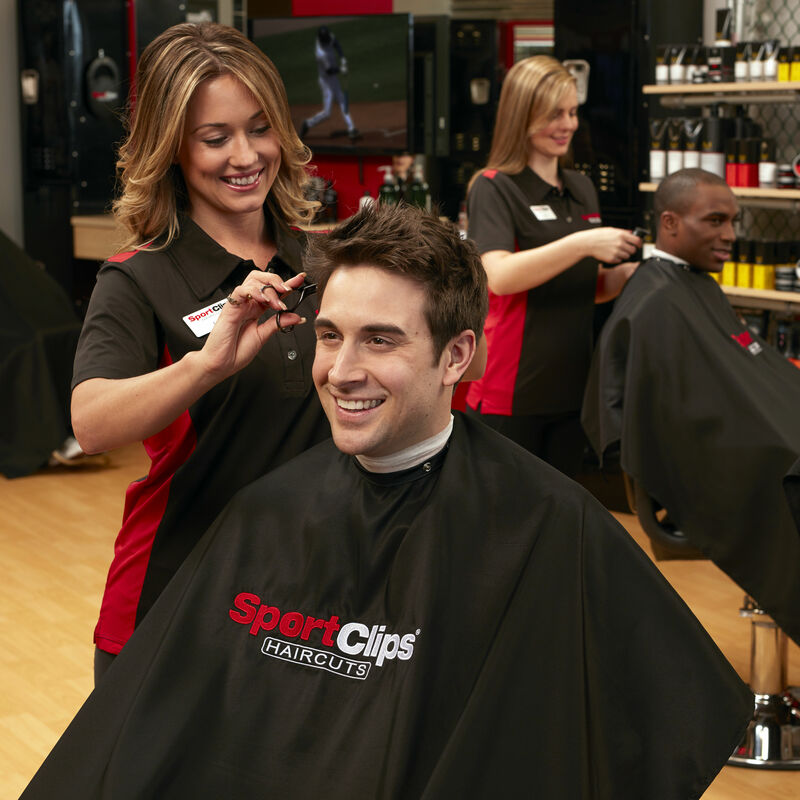 Cutting Loose Salons recently promoted six stylists at its Lakewood Ranch and University Parkway locations. 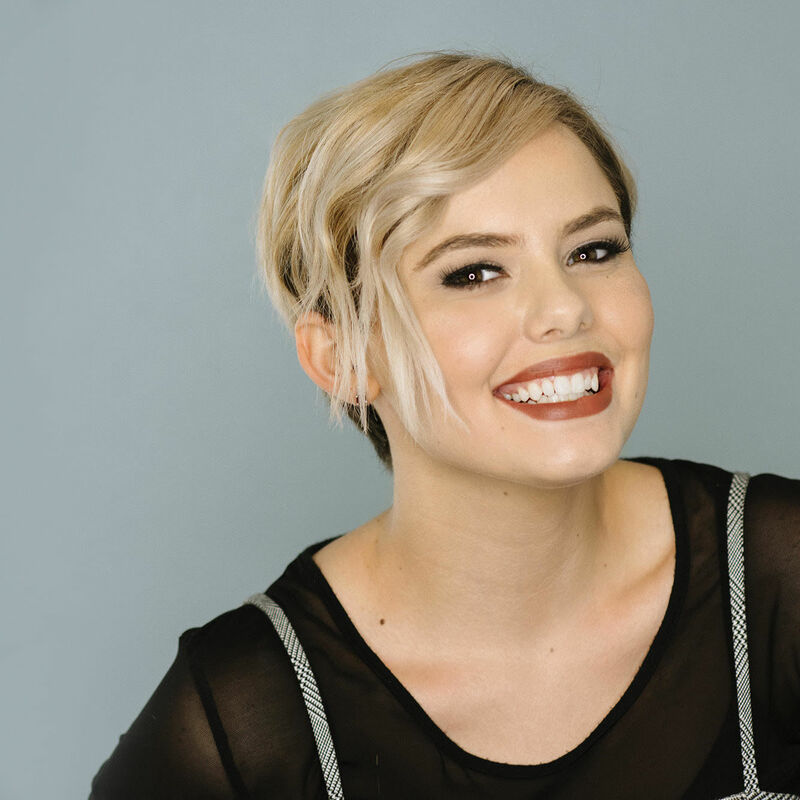 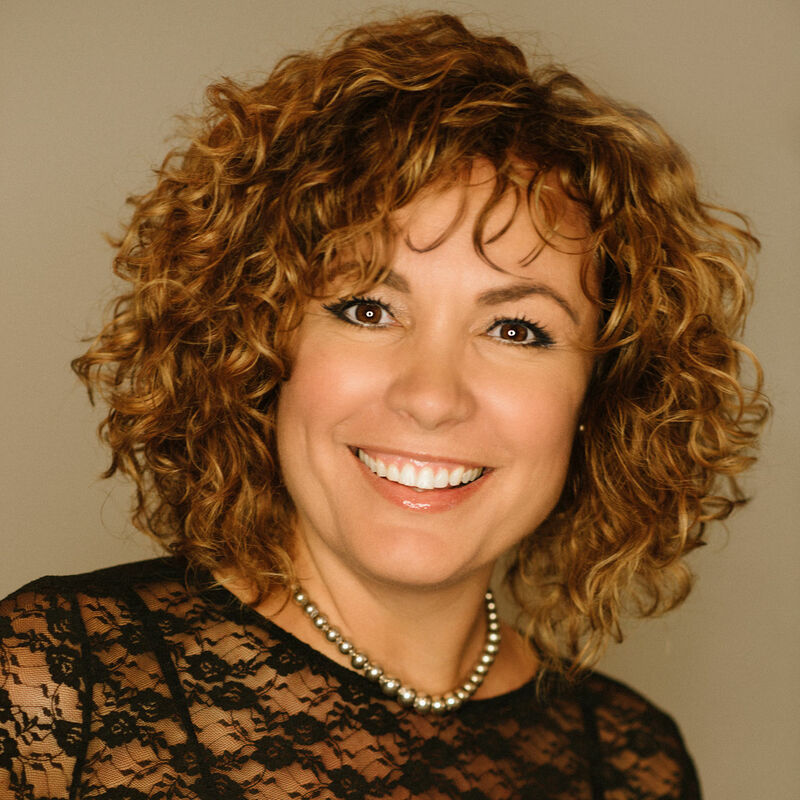 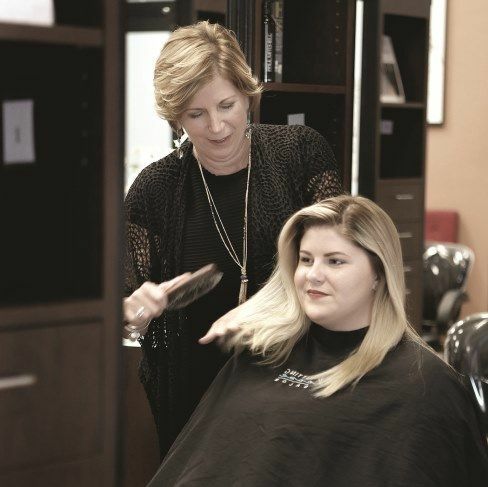 The mother-daughter team behind Cutting Loose salons recently discussed their approach to training at Paul Mitchell’s education show in Las Vegas. 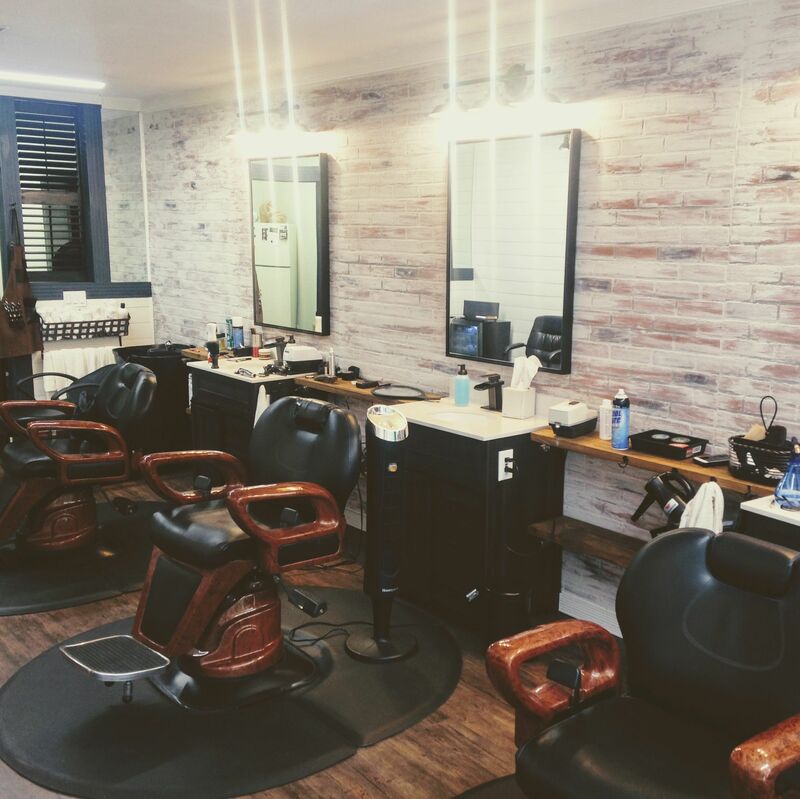 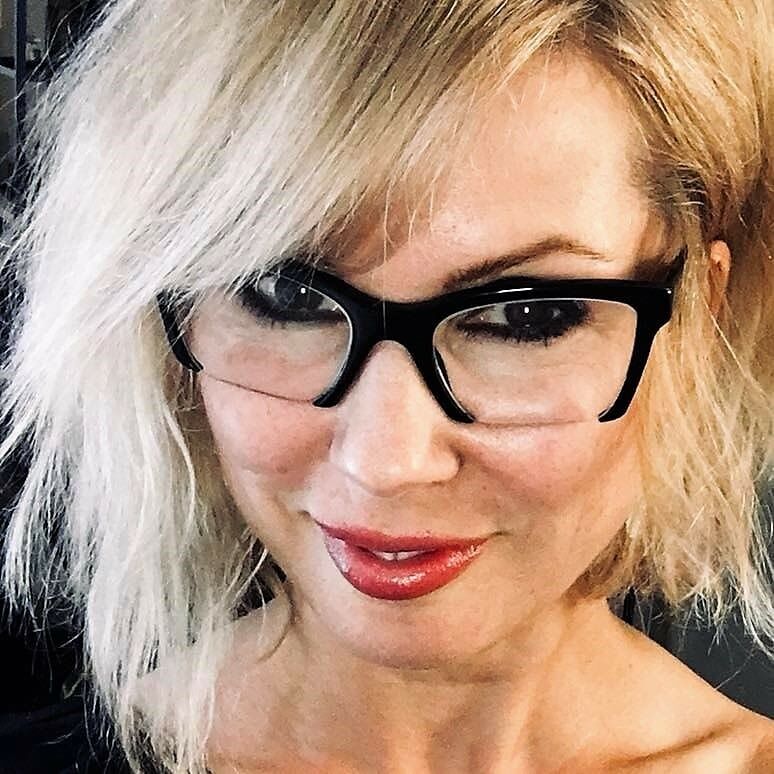 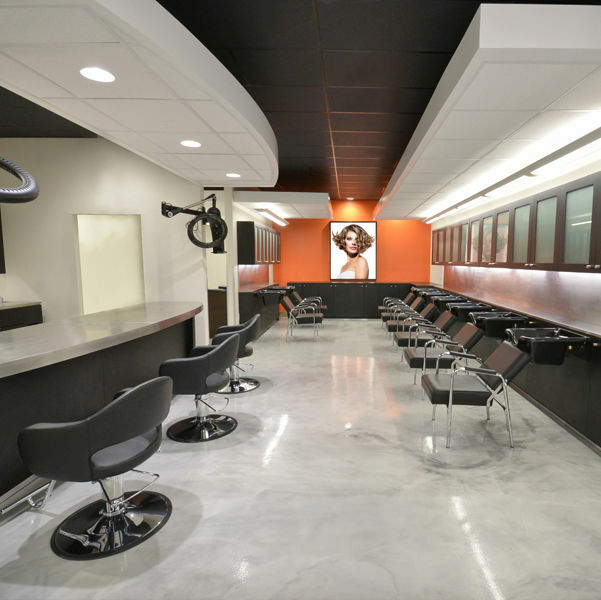 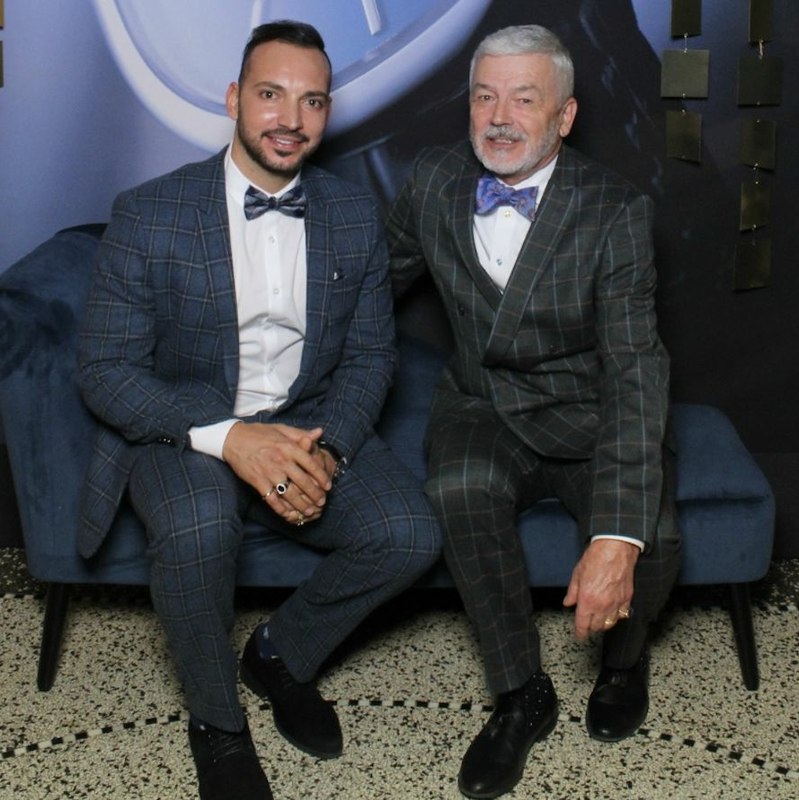 Hair colorist and stylist Mamie Katsarelas and colorist and stylist David Michael Greb recently opened a new hair salon: Shine Hair Design Studio. 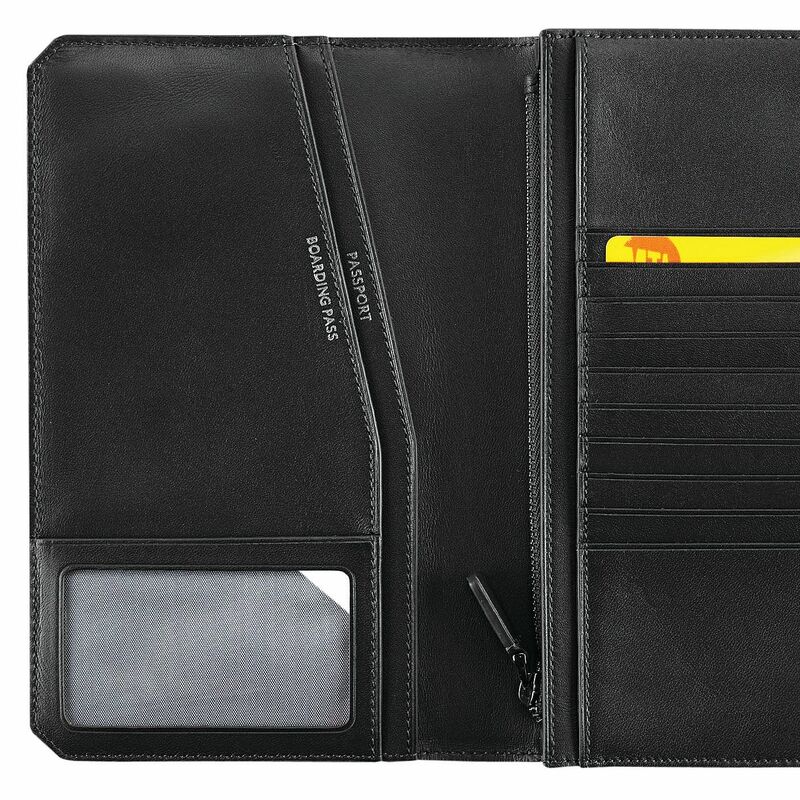 Innovative accessories for cash and credit cards. 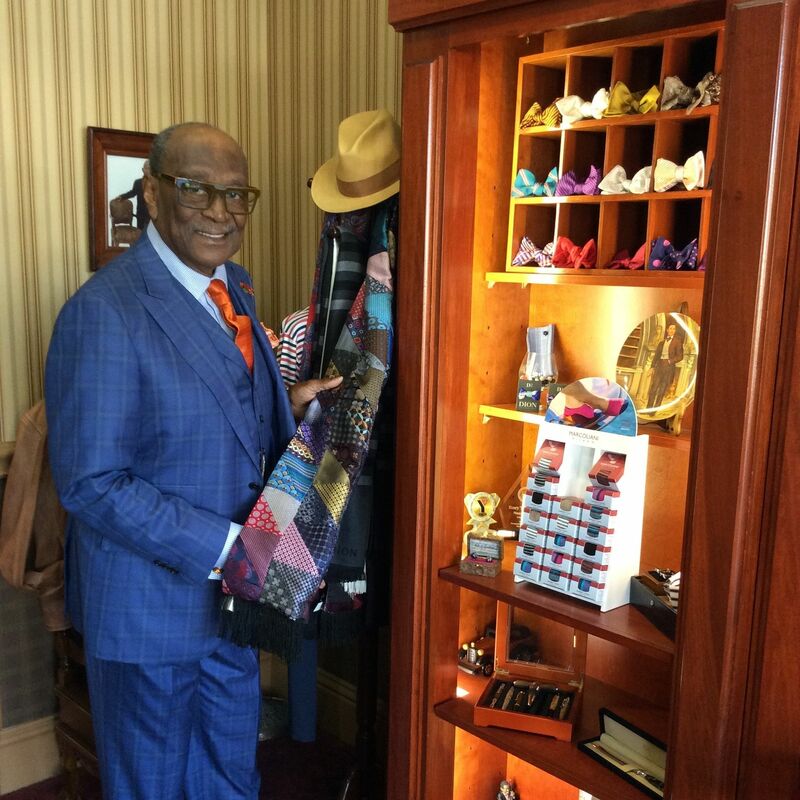 Our fashion editor talks with the design visionary. 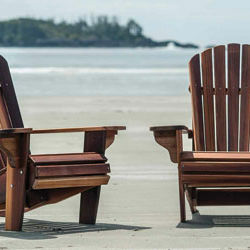 Adirondack chairs are ubiquitous today, especially at vacation homes.